Bike to School Day is May 7 – have you registered your school? 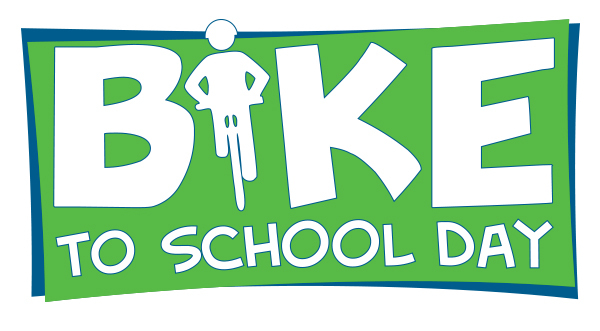 Health and Wellness teams, Safe Routes to School committees, and cycling enthusiasts, have you registered your school for Bike to School Day? The big day is Wednesday, May 7. Register your school here (for goodies from DC’s Department of Transportation) and plan your event or help plan a joint school event at Lincoln Park! MOST IMPORTANTLY – get the word out to your school communities, local media and community groups to make sure they participate, and join in the fun! Contact us at chpspo at gmail dot com to volunteer. Brush up on your bike safety skills and sure you and your family attend Kidical Mass DC’s ABCs of Family Biking on May 3, 11-2 @ Capitol Hill Montessori at Logan (215 G Street, NE).